There is one day in your life as a mama that you never forget- the first day you hold your baby in your arms. 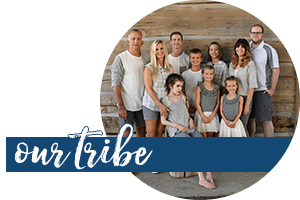 Much anticipated, either due to excitement or the sheer desire to “get this kid out of me”, whether your memories consist of a “gotcha” day or a c-section or 20 hours of labor… Baby’s First anything is important. So I’m so excited to present to you today this LullaBible review and giveaway: a sweet, sweet Bible- the Lulla Bible- Baby’s First Bible Stories & Songs. 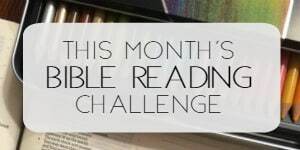 I’ve written about how it truly is never too early to begin praying and reading the Bible with your children and if you’ve been around here much, you know how much I love books and reading with my kiddos. 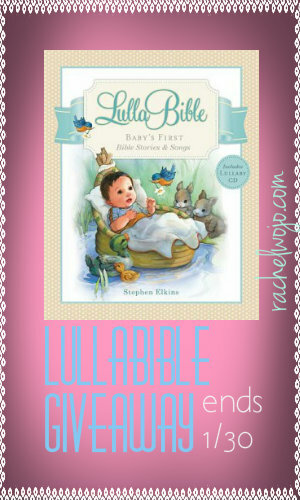 This little Bible storybook contains poetic Bible stories, prayers and poems, as well as a full-length lullaby hymn CD. One special feature of this sweet book is the keepsake journaling pages. awwww! Isn’t she so cute?! 🙂 This Bible would be a great gift for baby dedications! 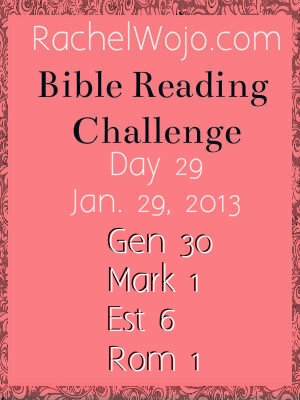 If you’d like to enter to win a copy of this Bible, then just follow the Rafflecopter and I’ll see you tomorrow! 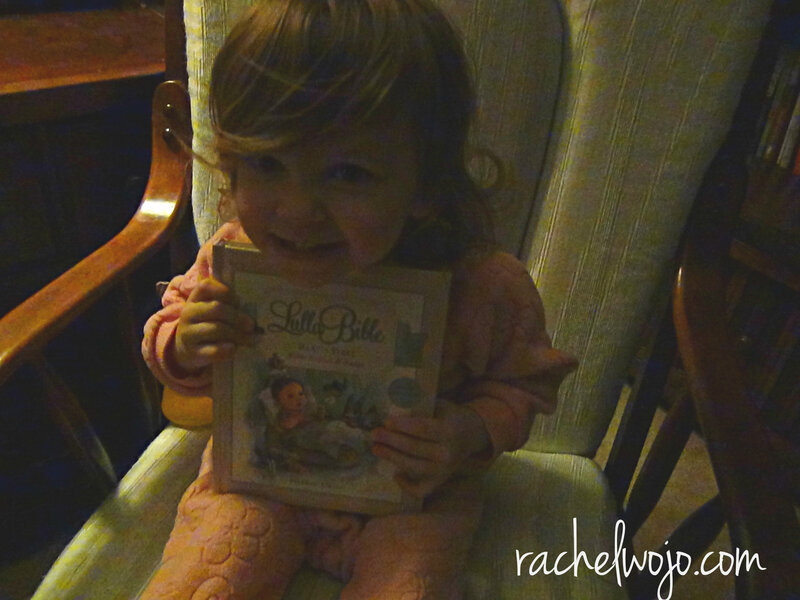 Disclosure: LullaBible Review & Giveaway: I received this book from the publisher. I was not required to write a positive review. The opinions I have expressed are my own. I am disclosing this in accordance with the Federal Trade Commission’s 16 CFR, Part 255 : “Guides Concerning the Use of Endorsements and Testimonials in Advertising.” This site may be compensated if a purchase is made. Sitting in the hospital tonight for overnight testing. Thank you for taking me back to that day over 9 years ago, holding my baby girl, all 2 pounds of her, a month old, snuggling for the 1st time. The Bible songs, songs of praise and Bible stories we shared in that half hour. 2 tiny pounds of God’s blessed creation with spirit! Blessings Jennie! Praying for my last baby, my daughter, I prayed for her while still inside my womb. Such a comfort and joy for both of us. 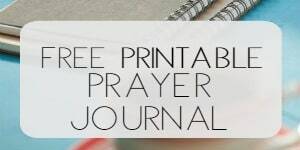 First time praying for your unborn baby, joyous! Rachel – My grandson is now 3. We have him his first Bible when he was born and his parents have read it him ever since he has been born. However, it is slightly too young for him. What do you suggest as the next step Bible? There is this Toddler Bible that we’ve used: http://www.thomasnelson.com/read-and-share-toddler-bible.html Designed for ages 1-4. It is more along the Bible story line but since he is not reading yet, this would be a great one for him to own. This Mighty Warrior devotional Bible is pretty awesome too. He may need a little more help with this one, but he would grow into it easily this year: http://www.thomasnelson.com/god-s-mighty-warrior-devotional-bible-1.html . Hope this helps you!! Blessings! I have one toddler and another on the way, and with both my first memory is hearing the heart beat and thinking God is amazing. How awesome is it that He makes something do complex from something so small. Completely in awe. We have been blessed with 3 babies here with us (15, 9, and 2), and 2 in heaven. There is nothing else as wonderful as holding your brand new baby for the first time…such a wonderful blessing! What a precious, precious book for a little one… It will hopefully be my little one’s first treasure… along with her rosary. What beautiful illustrations! Ohhh! What a great story- thank you for sharing!! I got this when my daughter was a born (she’s 12 now). We played it over and over throughout the night as she slept every night. There are 2 cds (or at least there were in her OLD package)and we wore both of them out over the years. She listened to it until she was 10, then it went into my son’s room for the same rounds. Unfortunately, it didn’t last long. It’s a GREAT way to teach the Bible. I’ve ordered them as baby shower gifts. Teeth. Perhaps because we’re in the midst of breaking the first 2 at the same time, and sleep is at a minimum so I’m focused on it. LOL Thanks for the chance to win! My sweet little peanut will love it! I will always remember the first time I held each of my kids, and breathed in deeply the warm fresh scent of new life, and thanked God for their arrival to our family. The sweetest most precious of memories. All of my boys first smiles. A baby’s first cry! After all the laboring and pushing, hearing my baby’s cries were all worth it! She was quiets, so the doctor slapped her bottom and pulled her legs to get her crying! Though, how different each child, because with our next one, she came out crying! This would be great for my 8 grandchildren. After trying for 3 1/2 years to get pregnant and being diagnosed with stage 4 endometriosis, we were blessed with twin boys who will be 10 months old tomorrow! My latest favorite “first” was hearing them laugh at each other the other day. I peeked around the corner to see them interacting with each other and giggling. It totally melted my heart. Thank you for the opportunity to possible win this precious gift! What a sweet, sweet story! Love it. Thanks Alexis- for sharing with us! The first time you feel that little flutter of your unborn baby moving inside of you. Nothing quite so precious. What a precious gift this will be for my friend who is struggling with her unborn. He has a critical disease…not expected to live much after leaving the womb. 🙁 BUT, I know and BELIEVE that GOD is the miracle worker, and can prove all of this technology WRONG!!! !